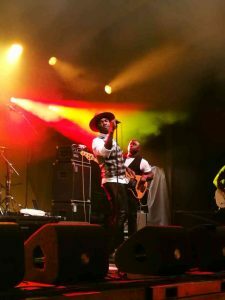 Steffen Morrison at the Uitmarkt 2016. He is a performer, he is an artist, he is a professional. Within minutes of his performance he was able to get the audience moving. The only question we have is: “Why wasn’t he on the main stage”?